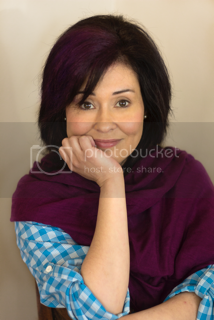 Susan Heim on Writing: Cover Reveal: "Don't Give a Witch" by Amy Boyles ~ Plus a Giveaway for a $50 Amazon Gift Card, Signed Paperback, and More! 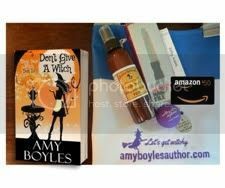 Cover Reveal: "Don't Give a Witch" by Amy Boyles ~ Plus a Giveaway for a $50 Amazon Gift Card, Signed Paperback, and More! That is, until the potion is stolen. Now, she's on lockdown in Castle Witch with a thief on the loose. But, lucky for her, the witching elite has also arrived, and Dylan's convinced one of them is the Master, an elusive criminal who she believes committed a heinous murder twenty years ago. All Dylan has to do is slip a magical ring on the right person's finger, and she's got her killer. But when the ring is stolen, Dylan's not sure who to trust. Things get worse when her boyfriend is arrested for a theft he didn't commit, a close friend can't remember important details, and Dylan herself is accused of cheating in the contest. Before things get any worse, Dylan must find a thief and a murderer—before she becomes the next victim of the Master. 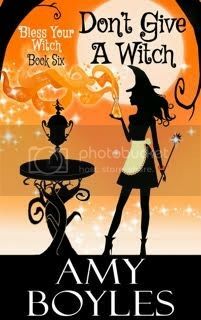 Don't miss another Southern-fried witchery—read Don't Give a Witch today! 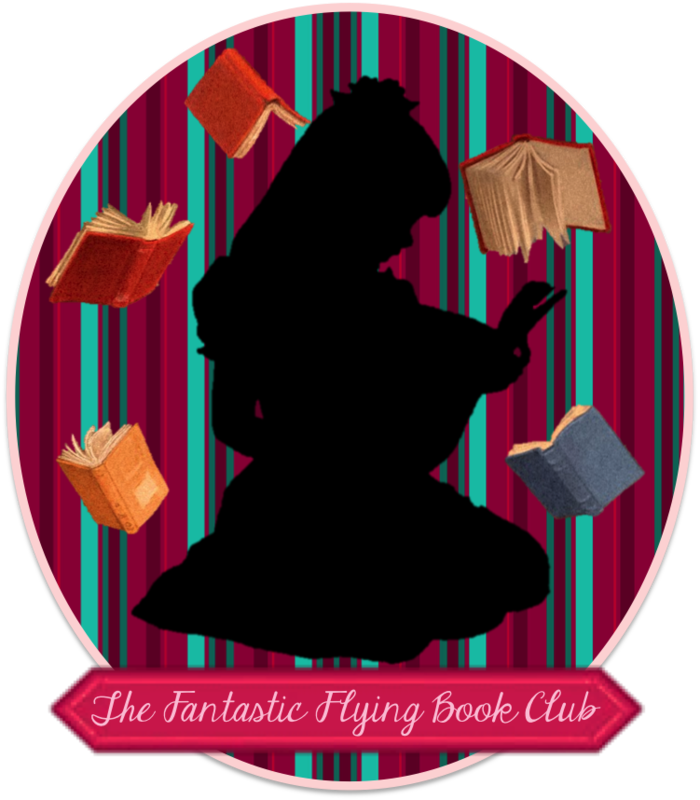 May the very best be that in the readers mind... As you continue to writ and have us find! For the words written are the best I know. And with reading that of literature - it has helped me to know! Thanks for the opportunity and great literature!